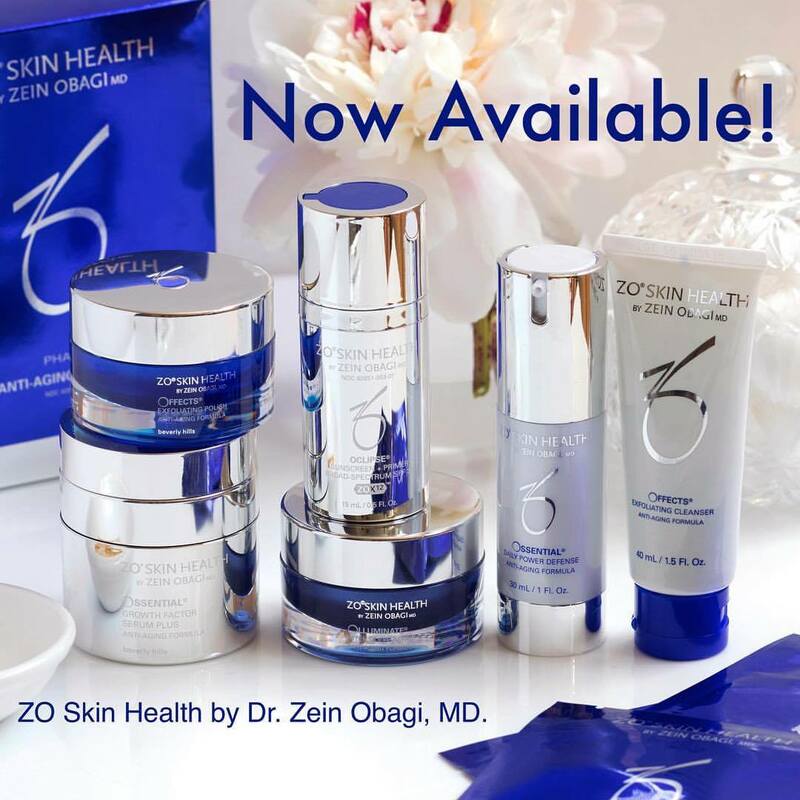 For more than 35 years, Dr. Zein Obagi, Board-Certified Dermatologist, has pioneered advanced skincare solutions based on his philosophy of creating healthy skin as opposed to merely treating disease and damage. His skin care line offers comprehensive and continuous solutions for every skin type. We offer free consultations if you would like some guidance on what would be best for your skin type. ​Baby Feet is a total foot care package that allows you to maintain beautiful, soft feet at home. The scientifically formulated product contains 16 types of natural extracts which exfoliate and moisturize at the same time. In addition, Fruit acids such as Citric and Glycolic Acid allow the dead skin cells to peel, but the Alcohol makes the dead cells soft, and the Salicylic Acid, Lactic Acid and Isopropyl stimulate a flaking effect as well. After peeling, your feet are reborn just like a baby’s foot, giving you healthy, beautiful feet. Baby Feet has not been tested on animals and does not contain any animal-related ingredients. What Do SugarBearHair Vitamins Do? LATISSE® is an FDA-approved treatment to help grow long, beautiful eyelashes for those that have trouble growing lashes or have an inadequate amount. LATISSE® is proven to lengthen, thicken, and help darken eyelashes. It is available for purchase as a solution and is an at-home treatment. Ask a Fixx clinician for more details.